Abbey Guest House is a house situated within the North East town of Peterhead in Aberdeenshire. 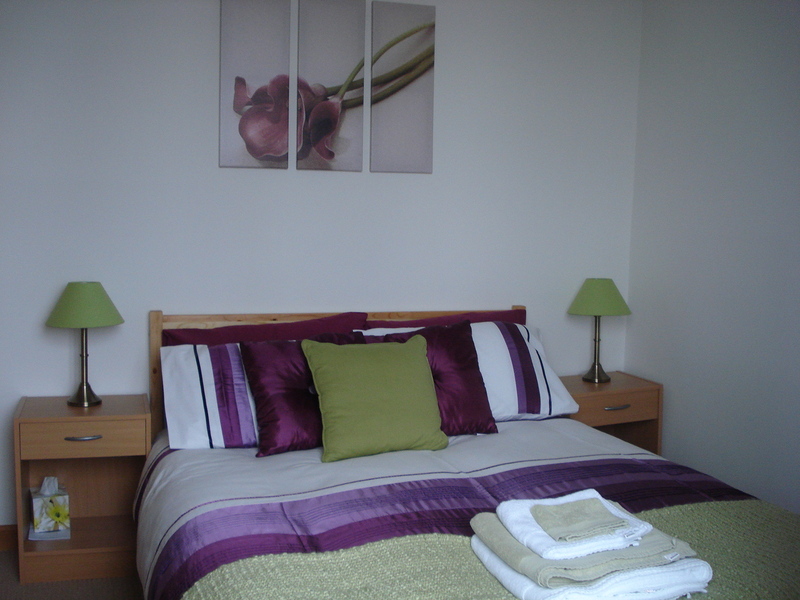 We offer luxury single, double and ensuite rooms on a self catering basis. All rooms are individually decorated to a very high modern standard with secure locks, freeview tv and dvd players. Some rooms have fridges and seating areas.Our guests include people visiting the area for work or leisure purposes. We do not cater for homeless or DSS. The house is in a central location and within walking distance to all town centre amenities and bus station. All rooms are serviced daily with the provision of clean fluffy towels. There is a large shared fully equipped dining kitchen with fridge/freezer, washing maching/tumble drier, microwave, hob,oven everything a person needs to feel they are living at home. We even provide packed lunch boxes for our guests.